Elliot has been presenting the show since summer 2014 when he took over from James Everton. Elliot gets a daytime gig at Wireless instead, moving to present mid-mornings on Signal 1. 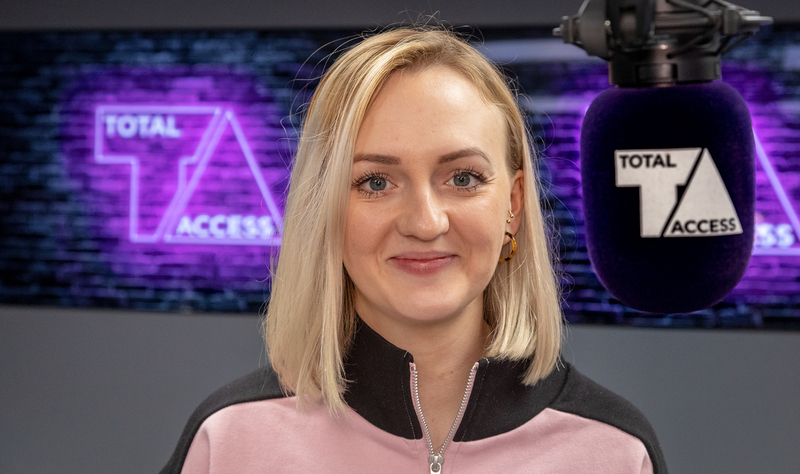 Olivia Jones is the presenter of the group’s Sunday afternoon chart show – The Total Access Top 40, which began in January. Before joining Wireless her radio work included presenting on The Hits, Gaydio and kmfm. She’ll take over the evening slot from Monday (4th February 2019) across stations including Signal 1, Pulse 1, Wish, Wire, Tower, Radio Wave, Peak FM, Signal 107 and The Wave in Swansea. It's time to say goodbye… @ElliotHolman has just made an announcement on Total Access!